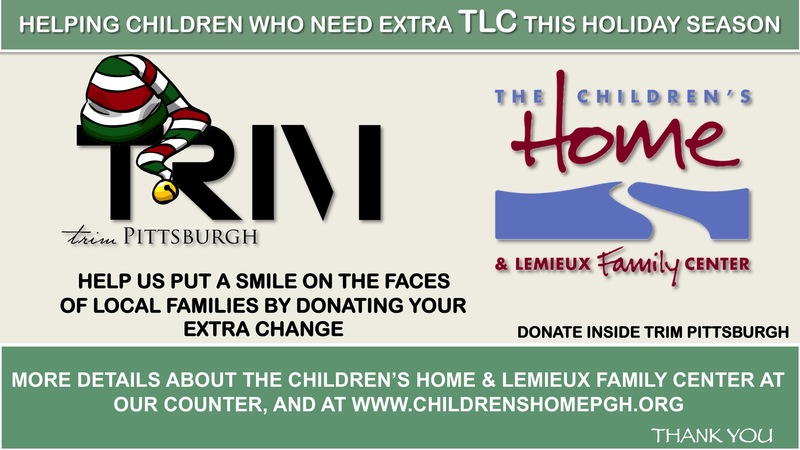 FOR 125 YEARS, THE CHILDREN’S HOME OF PITTSBURGH & LEMIEUX FAMILY CENTER HAS BEEN A LEADING NONPROFIT IN THE PITTSBURGH AREA. WITH THREE PROGRAMS UNDER ONE ROOF, THE CHILDREN’S HOME MEETS MANY DIFFERENT NEEDS WITHIN OUR COMMUNITY THROUGH ITS ADOPTION PROGRAM, THE PEDIATRIC SPECIALTY HOSPITAL, AND CHILD’S WAY. SINCE 1893, THE CHILDREN’S HOME HAS PROVIDED BOTH INFANT ADOPTION AND STATEWIDE FOSTER CARE SERVICES THROUGH ITS FOUNDING PROGRAM, ADOPTION. IN 1984, THE PEDIATRIC SPECIALTY HOSPITAL, A 30-BED TRANSITIONAL CARE HOSPITAL, OPENED TO PROVIDE ACUTE TRANSITIONAL CARE AND EDUCATION TO PEDIATRIC PATIENTS AND THEIR FAMILIES. IN 1998, CHILD’S WAY DAY CARE CENTER FOR MEDICALLY FRAGILE CHILDREN, WAS DEVELOPED TO PROVIDE BOTH EDUCATION AND MEDICAL SERVICES TO CHILDREN AGES 0-21. IN ADDITION TO THE THREE PROGRAMS, THE CHILDREN’S HOME INCLUDES THE LEMIEUX FAMILY CENTER WHICH IS AN 8-BEDROOM FACILITY THAT PATIENTS AND THEIR FAMILIES CAN UTILIZE AT NO COST WHILE STAYING IN THE PEDIATRIC SPECIALTY HOSPITAL. We’re excited to see The Skivvies in TRIM Skivvies! 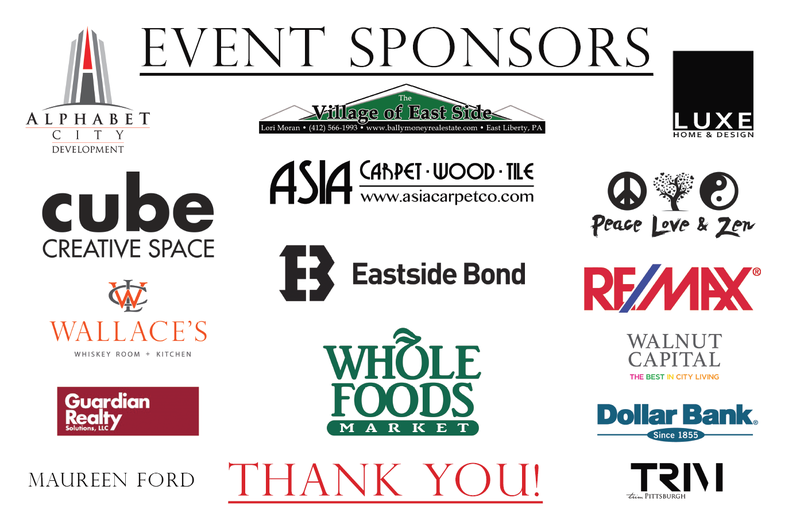 We’re excited to be part of East Liberty! – Ranked #1 neighborhood in America! 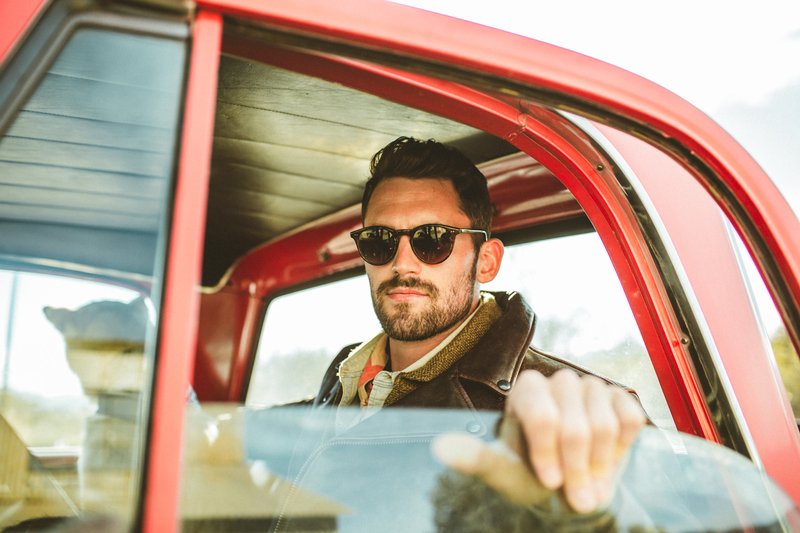 Introducing NBA Star Kevin Love’s Signature Underwear! 5″ and 9″ boxer briefs! 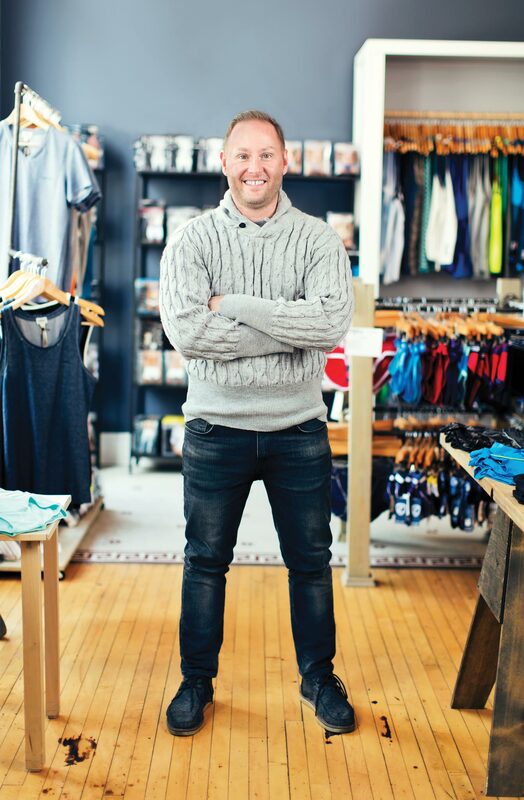 TRIM Pittsburgh makes WHIRL Magazine’s Style edition for September. Read the article here! 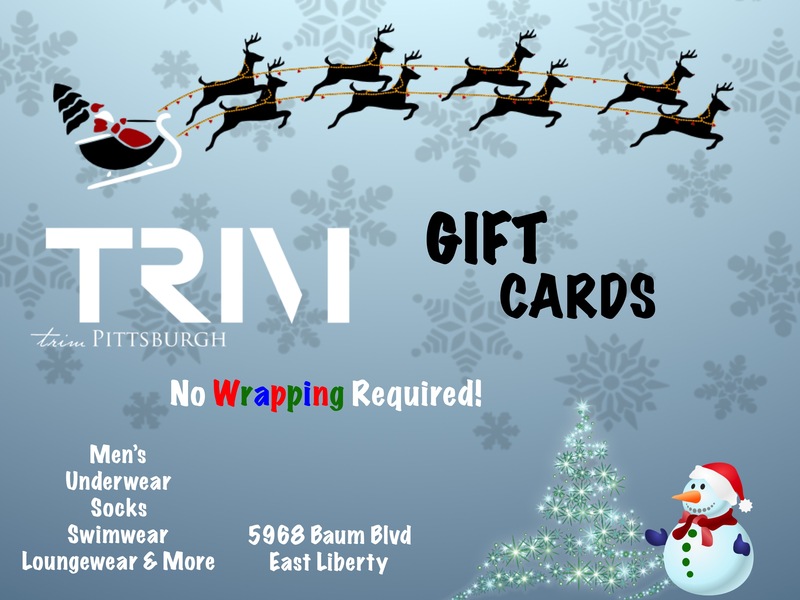 TRIM Pittsburgh makes the shopping list! TRIM Pittsburgh has been listed as one of the top 10 Under-the-Radar-Places to shop in the city! There’s more on the VisitPittsburgh site.